Why do stargazers travel to Costa Rica? First of all, for the same reasons travelers from around the globe journey to this Central American paradise: the inviting tropical climate, spectacular natural scenery, abundant wildlife and friendly, hospitable people. 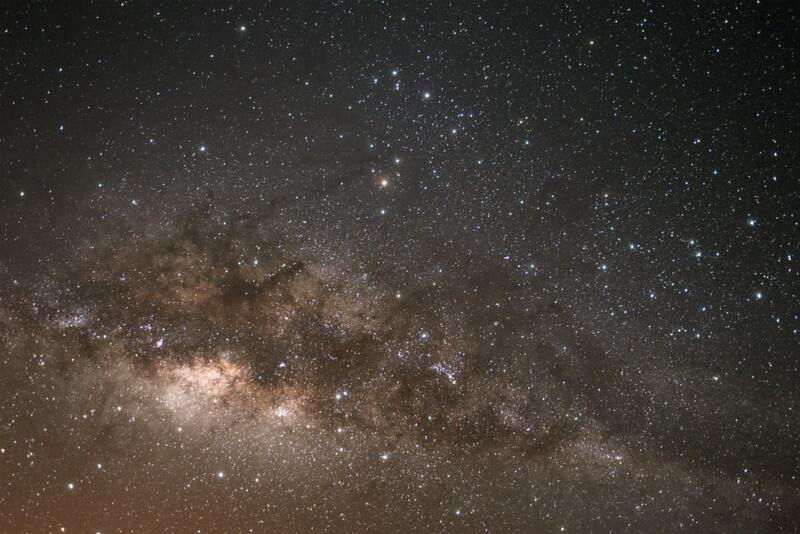 The added bonus for astronomy buffs is the opportunity to enjoy superb views of the southern night sky – exploring the Large Magellanic Cloud, Omega Centauri, the Southern Cross, the Eta Carinae Nebula and countless other gems of the Milky Way. 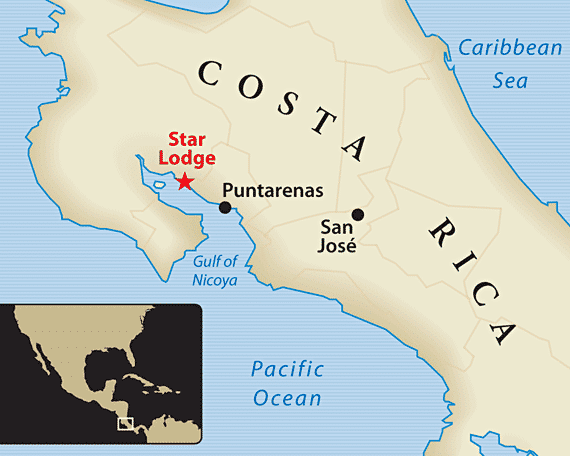 Join TravelQuest and astronomy author Gary Seronik as we carry on a great tradition: our 13th annual Costa Rica Southern Sky Party, February 6-13, 2016, comfortably based at our private star lodge on the Gulf of Nicoya. What’s more, our TravelQuest’s star lodge offers all the amenities to ensure a relaxed, carefree stay – right down to the convenience of North American standard AC power (120 volts, 60 Hz) in your room, so you never have to worry about keeping your gear charged.